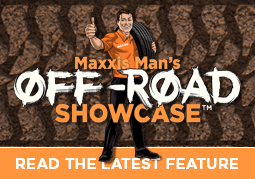 CBT Racing wins off-road season first round opener on Maxxis Razrs! 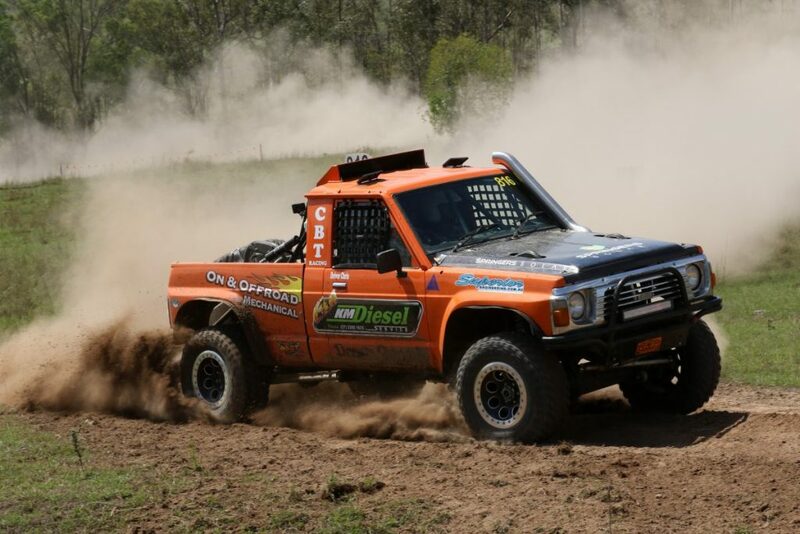 Off-road racing competitors, CBT Racing, riding in their GQ Nissan Patrol fitted with brand new Maxxis Razrs MT772’s, has come out victorious with a first round win at the opening event of the 2019 Qld Off-road Racing Series. Driver, Christian Trusz and navigator, Shane Harris cruised to the finish line over a minute ahead of their nearest rival in the first round at Sexton (north Gympie) in the Modified 4WD Class (Class 8) and also went on to achieve a top 10 overall finish. 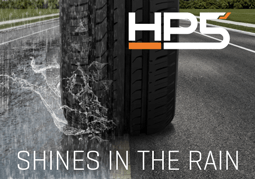 Despite the weekend producing some tough and gruelling conditions, the new Razrs were more than up to the challenge and the team was quickly able to get to grips with their new tyres and their outstanding capabilities.